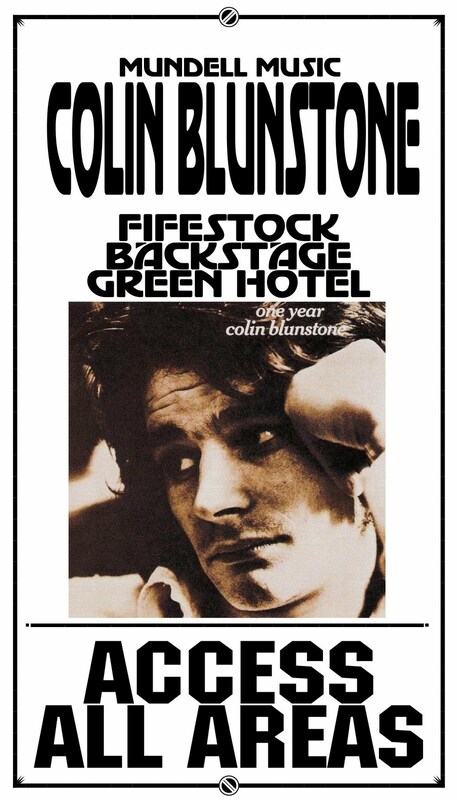 Saturday 12th February as part of FIFESTOCK MUSIC FESTIVAL, Colin Blunstone and his Band Played 'Backstage' at the Green Hotel, Kinross. 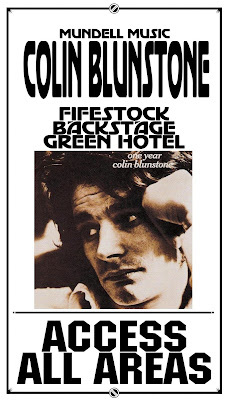 The first set commenced with 'Turn your Heart Around' and other tracks consisted of '"Oxygen', What becomes of the broken hearted', 'Tracks of my tears', 'Caroline Goodbye' and 'Say you don't mind'. A short intermission where numerous drinks were consumed and then...The second set! 'Wonderful', Andorra', 'Misty Roses', 'Old and Wise', She's not There' and 'I don't believe in Miracles' amongst others. A great night was had by all! Check out other dates HERE.